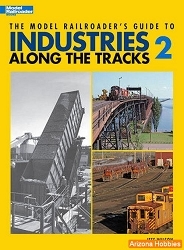 Learn the reasons for including structures on your layout, then select and build your own! Photo-driven projects demonstrate the tools, materials, and techniques used when modeling plastic or wood structures. 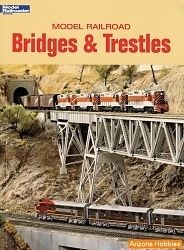 This book offers techniques for realistic finishing, including painting, weathering, sign making, interior detailing, and more. 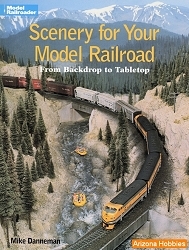 Perfect for beginning Model Railroader's, complements the Model Railroader Basic book series, written by Jeff Wilson, former associate editor of Model Railroader and author of numerous Kalmbach Publishing. List of Manufacturers, pp. 86-88. 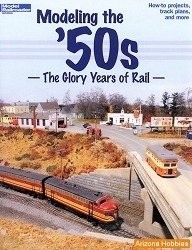 Kalmbach Publishing, softcover, 88 pages, 8.5 x 10.75 x .25 in. ; 225 Color photographs; 12 illustrations.